U Htun Zaw knew something wasn’t right. 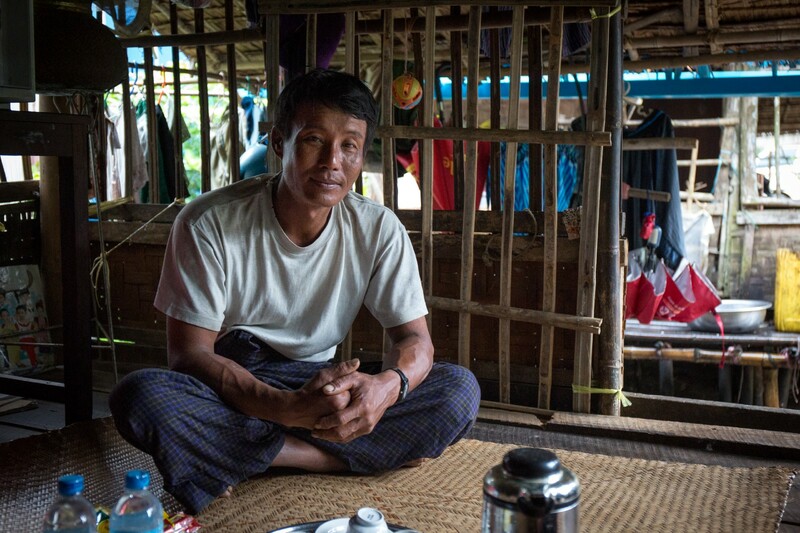 In his village near Kungyangon south of Yangon, farmers always talked about the rising acidity of the soil. Applying urea, or nitrogen fertilizer, they said, was the answer. Yet no matter how closely U Htun Zaw followed their instructions, he never got the results he was after. “I had no idea what was going on with my land, there was a real gap in my knowledge,” said the 45-year-old paddy farmer. When it came to the health of his soil, U Htun Zaw always felt there was a gap in his knowledge. But U Htun Zaw was on to something. Years of continuous crop cycles had taken its toll on his land and his yields had stalled as a result. What he didn’t know was that without the tools to accurately diagnose the problem, following the advice of other farmers was only making things worse. Adding the wrong type of fertilizer, too much or not enough speeds up soil degradation as do other factors such as flood irrigation, a common practice in Kungyangon, and using high amounts of pesticides and herbicides. Flood irrigation, like that used on U Htun Zaw’s fields, contributes to the erosion of the soil. 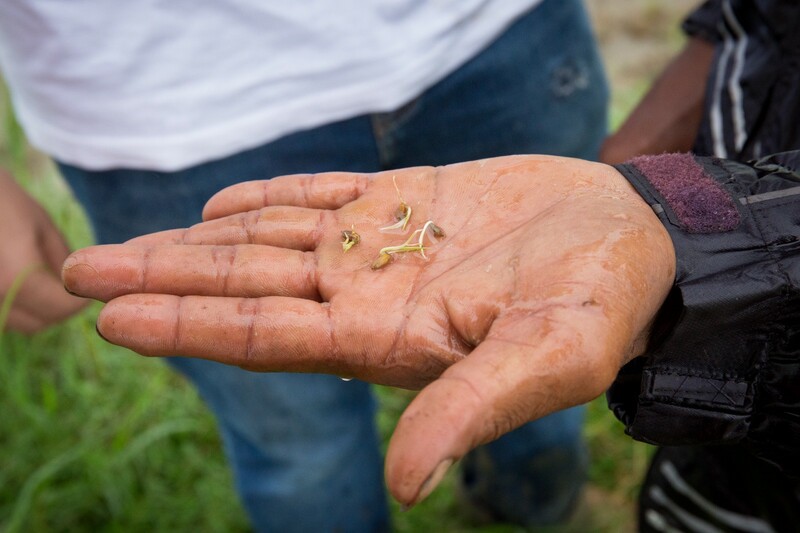 For our agronomists, stories like U Htun Zaw’s are all too common. “Farmers know their soil is getting worse but they don’t know how to solve it,” said Aye Nyein Aung, Soil Health Diagnostic Service Manager, Proximity Designs. 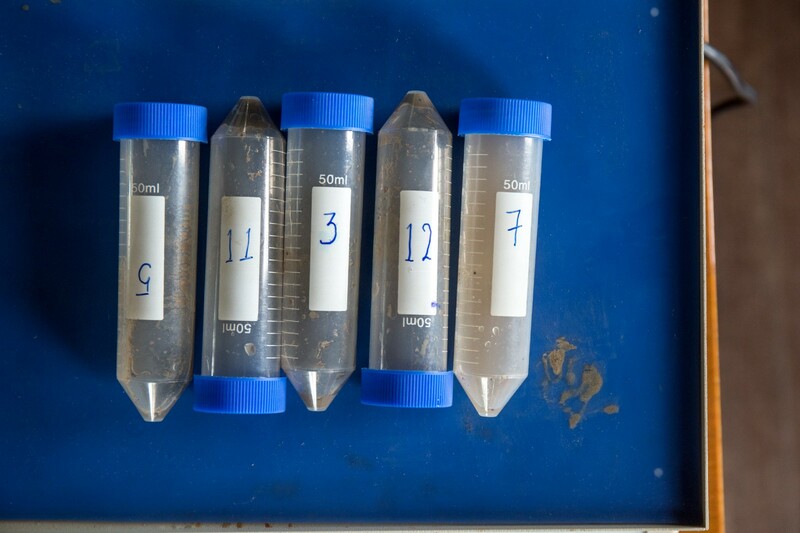 Most smallholder farmers in Myanmar don’t have access to soil tests. Those offered by the Ministry of Agriculture are expensive and are only available in selected regional centers. As a result, most farmers don’t know anyone who’s ever used the service. With this in mind, our agronomists and product designers spoke with more than 100 smallholder paddy farmers across the country intent on creating a user-friendly soil test service. Soil tests have been out of the reach of most smallholder farmers in Myanmar. Until now. Two years later, the result is a Soil Health Diagnostic Service that is affordable, available throughout the country and comes with easy-to-understand recommendations for farmers on exactly which fertilizer to use on their fields. U Htun Zaw was one of the first farmers to try the service. When earlier this year, one of our agronomists asked if he’d like to be part of a soil health test pilot, he signed up on the spot. “We have to take advantage of the technology available to us if we want to succeed,” he said. By following the soil test recommendations U Htun Zaw saved money and increased his yield. The test results showed that, with a pH of 6, not only was his soil not acidic, it was in the ideal range for rice farming. His land didn’t need nearly as much urea as he was applying. It needed more potassium and phosphorous. Applying too much urea at the wrong time, our agronomists explained, made his plants grow bigger, greener leaves making them look healthier but reduced the amount of seeds they produced. Following the recommendations, U Htun Zaw reduced the amount of urea he applied per acre from three bags to two, and slightly increased the amount of potassium to increase plant strength, saving him K70,000 (US$50) that crop cycle. At harvest time, his yield increased from 100 to 120 baskets, about 420 kilograms, per acre. “I’m just glad to know my land is in good shape, that I have something I can work with,” he said. 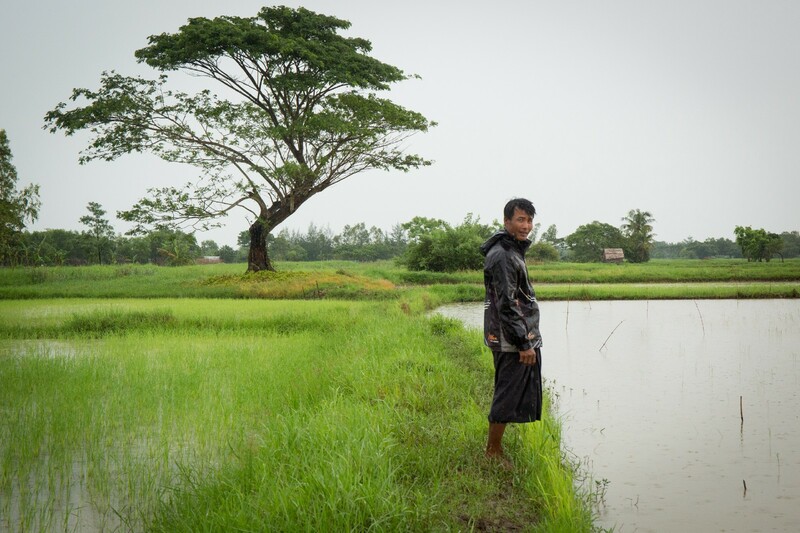 U Htun Zaw is glad to know he can give his land the nutrients it needs to support healthy crops.